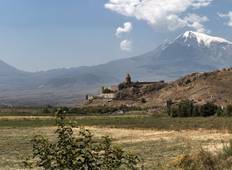 Find a Discovery trip that explores Armenia. There are 10 tours to choose from, that range in length from 3 days up to 11 days. The most popular month for these tours is July, which has the most tour departures. 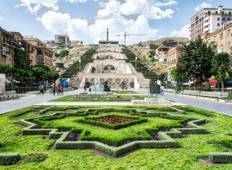 "Thanks to Geographic Travel Club for a fantastic experience in Armenia. I enjoyed..."
"I went Paragliding on August 21th with Best Travel at Lake Sevan. It was the first..."